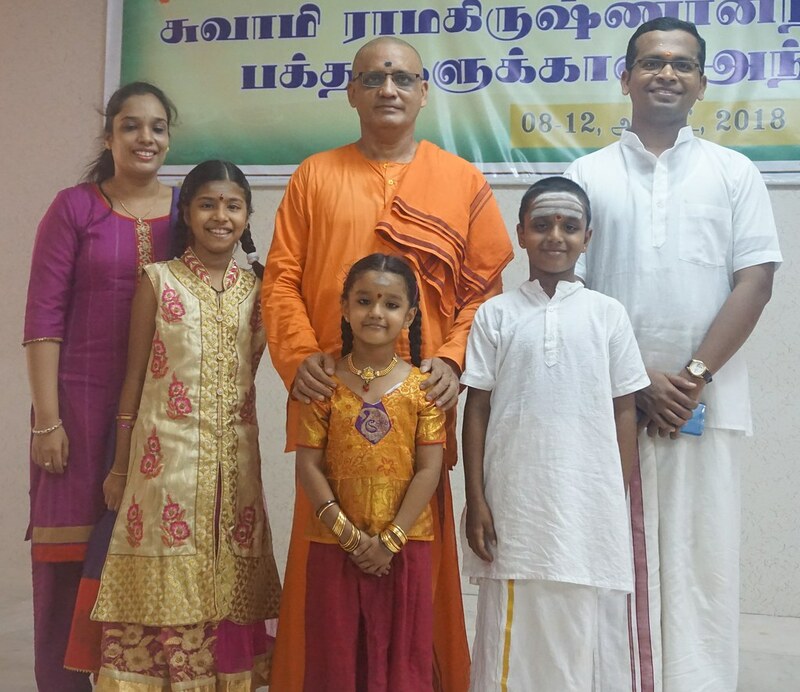 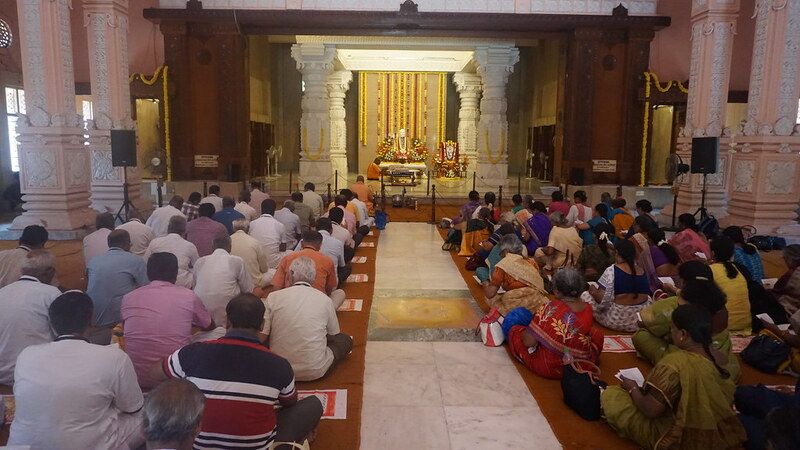 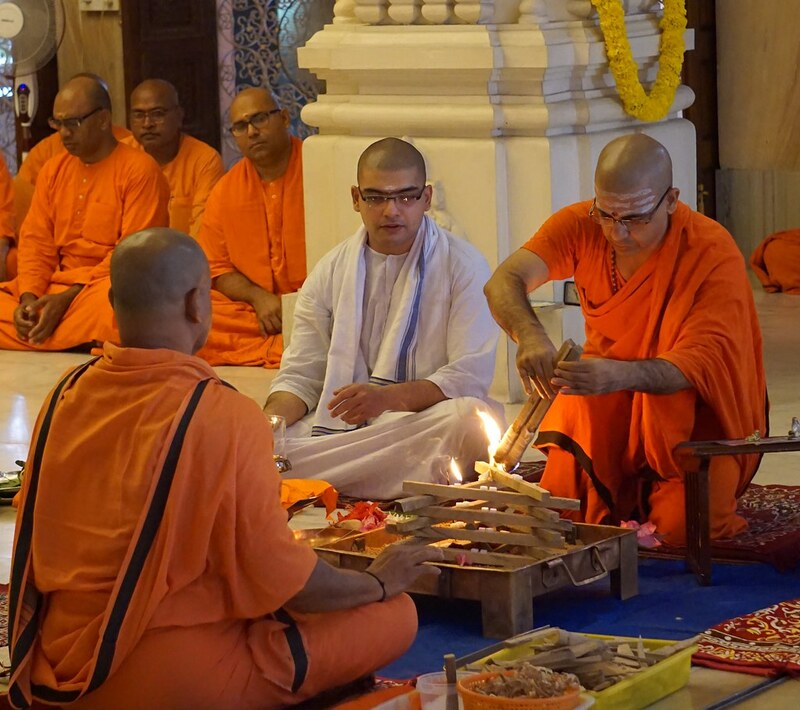 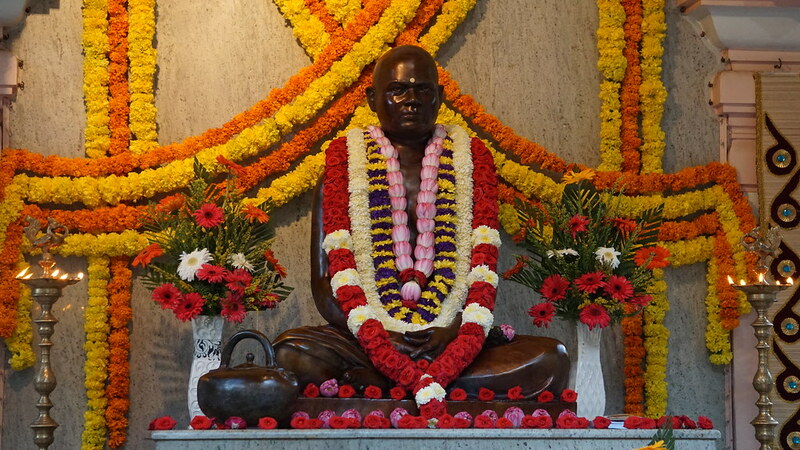 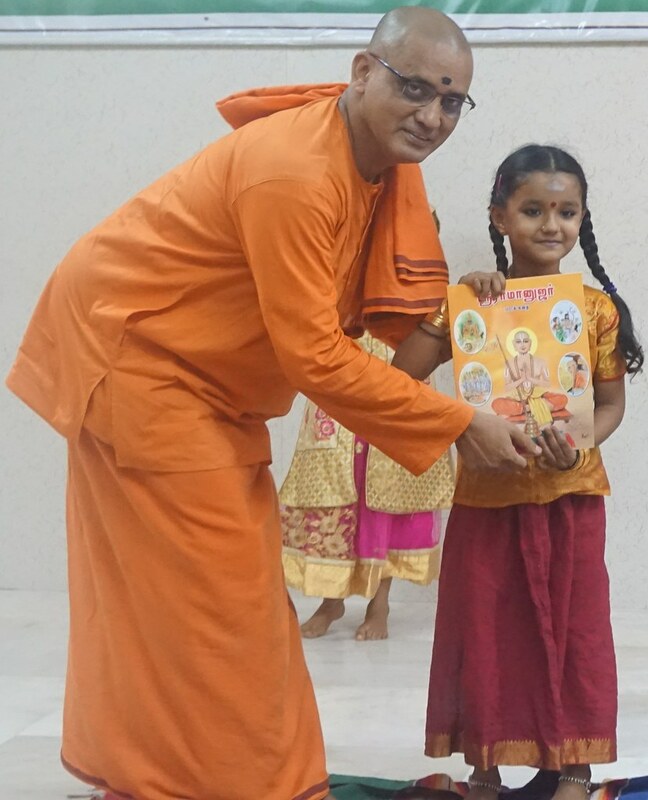 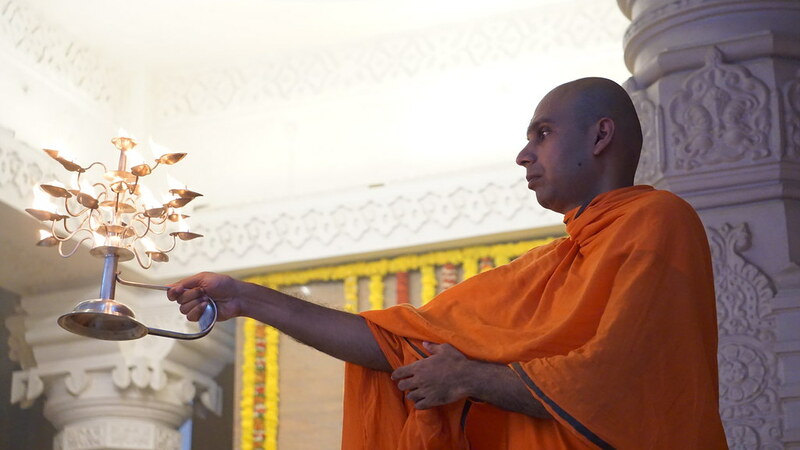 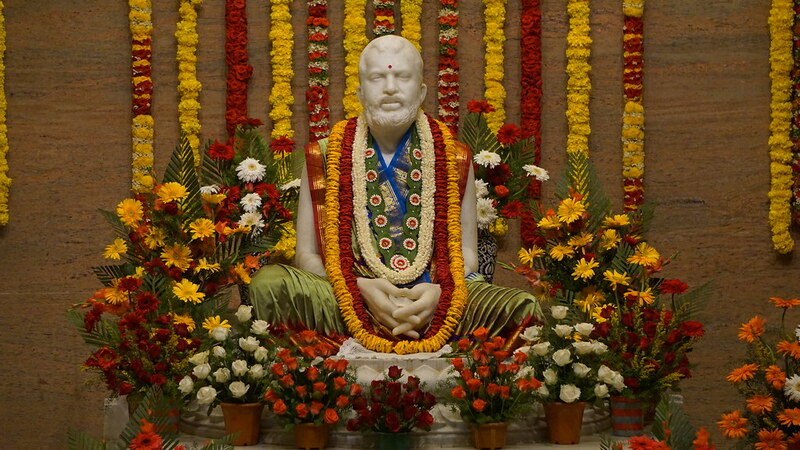 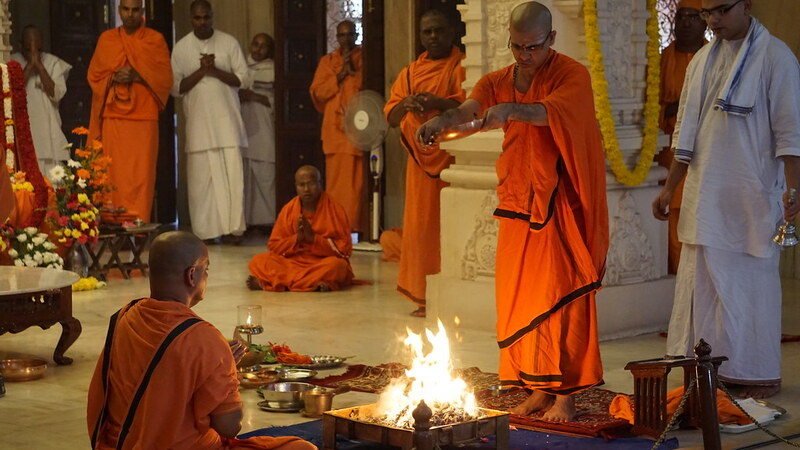 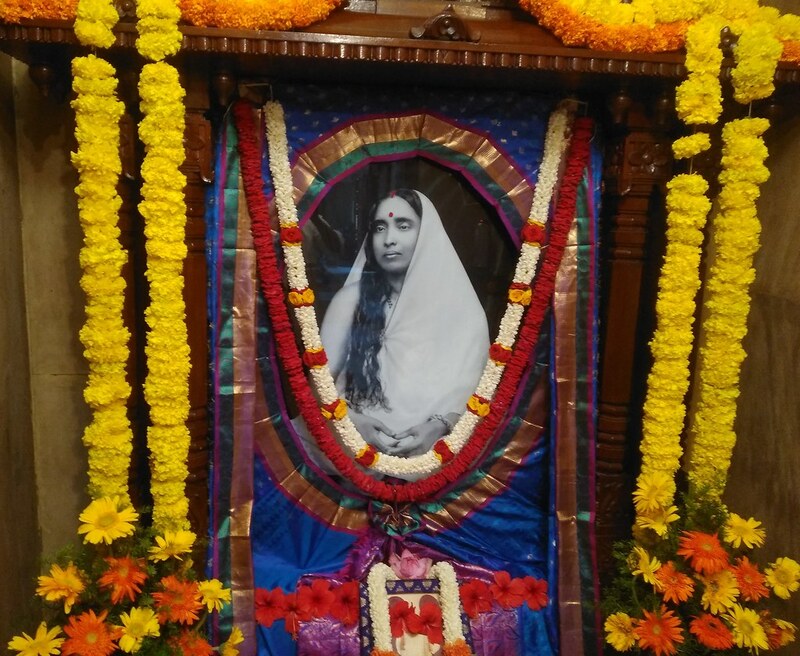 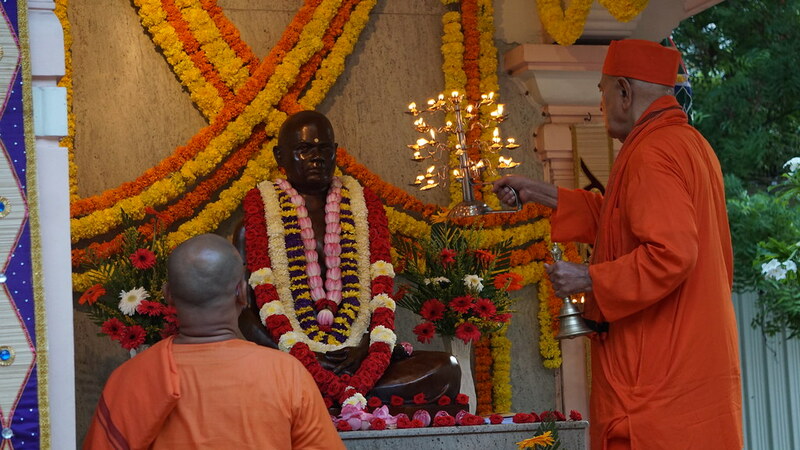 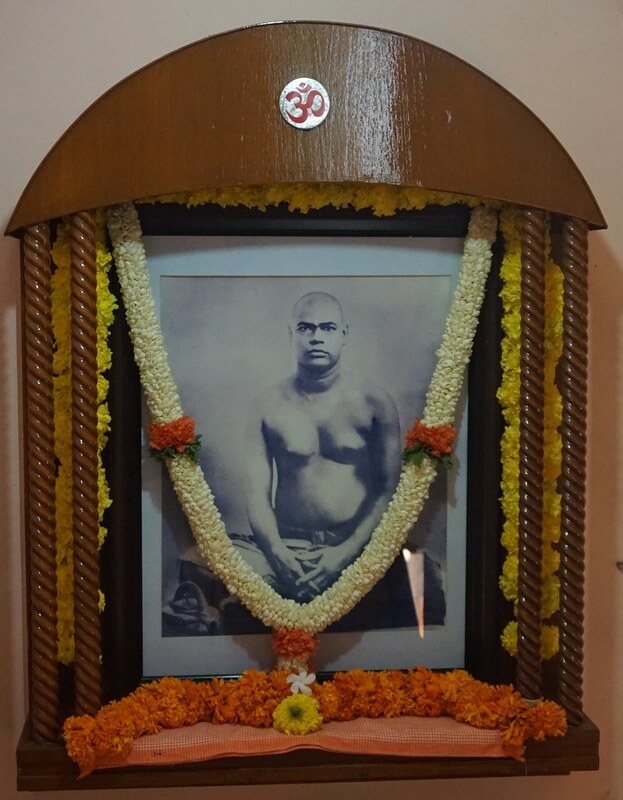 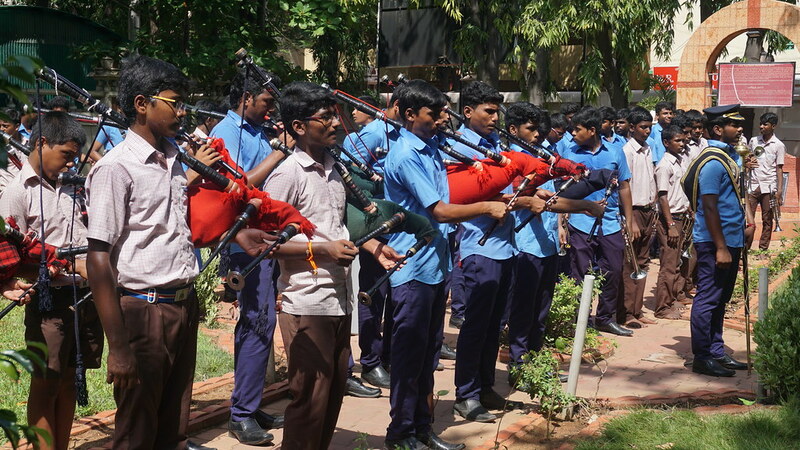 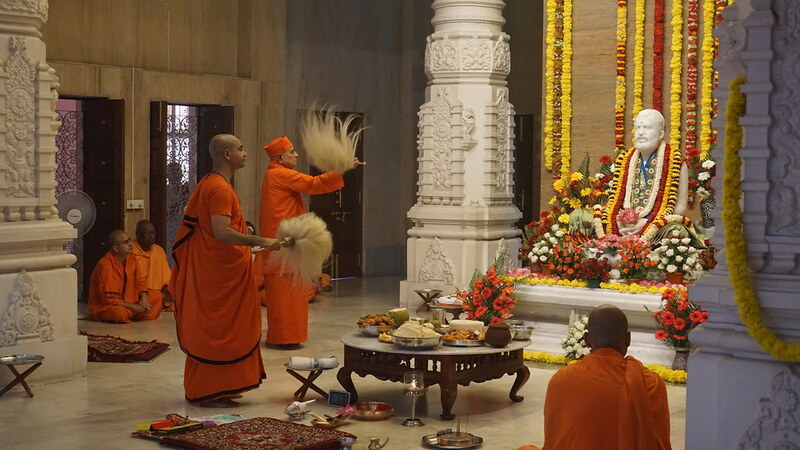 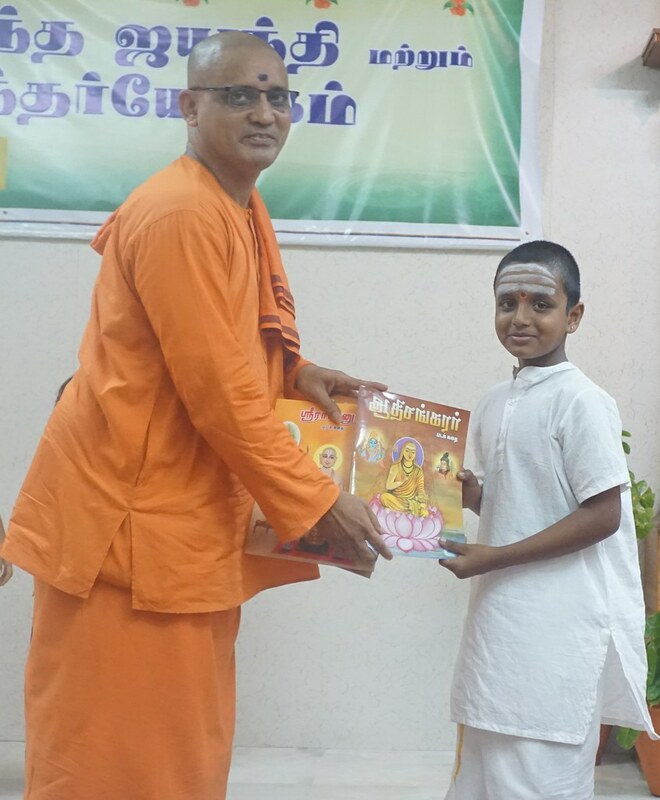 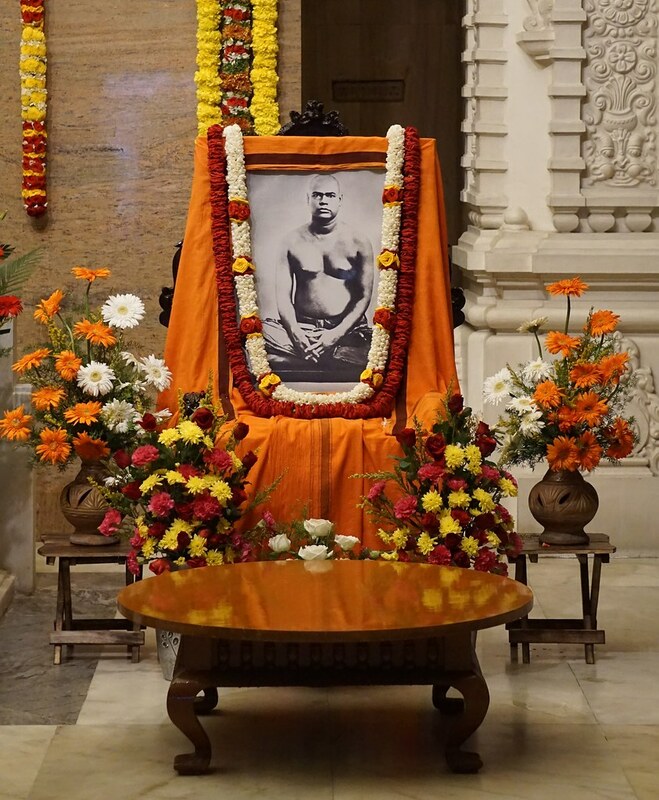 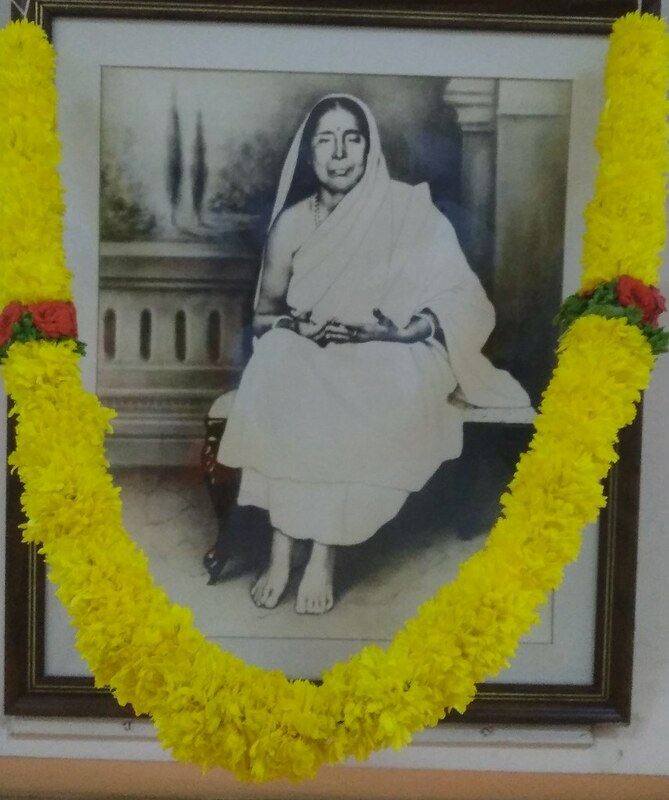 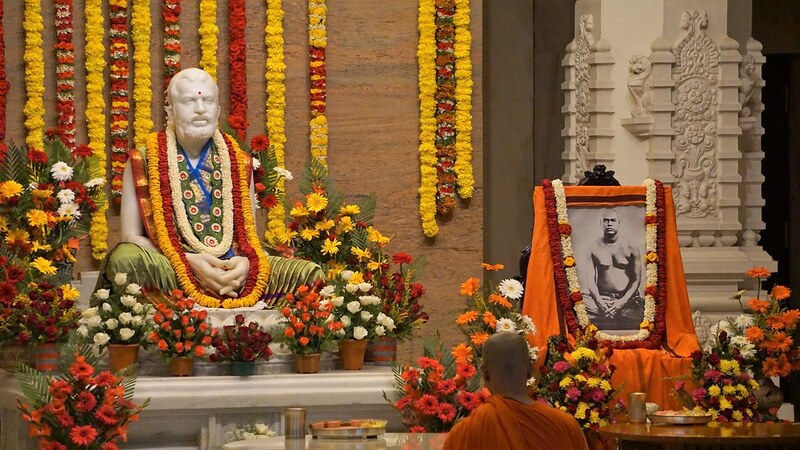 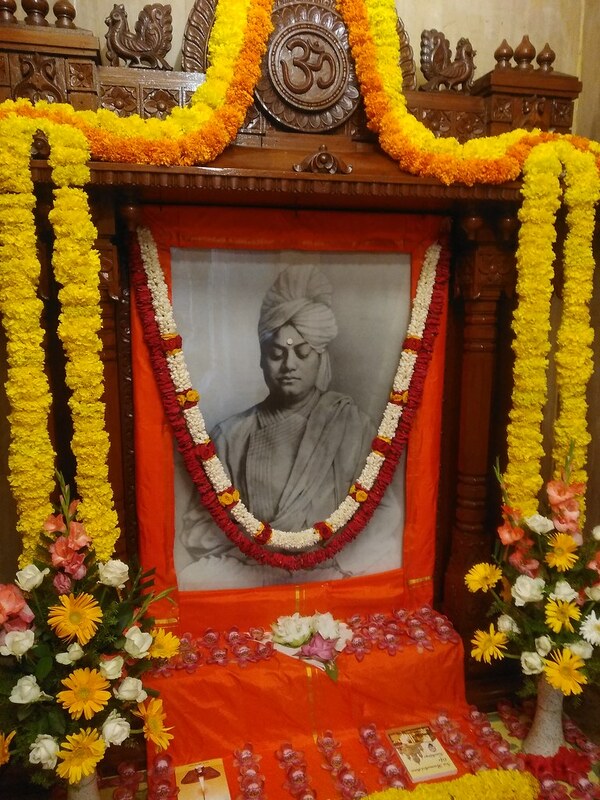 The 156th Birthday (Tithi puja) of Swami Ramakrishnananda was celebrated with Special Puja and Homa at the Math on Thursday, 9th August 2018. 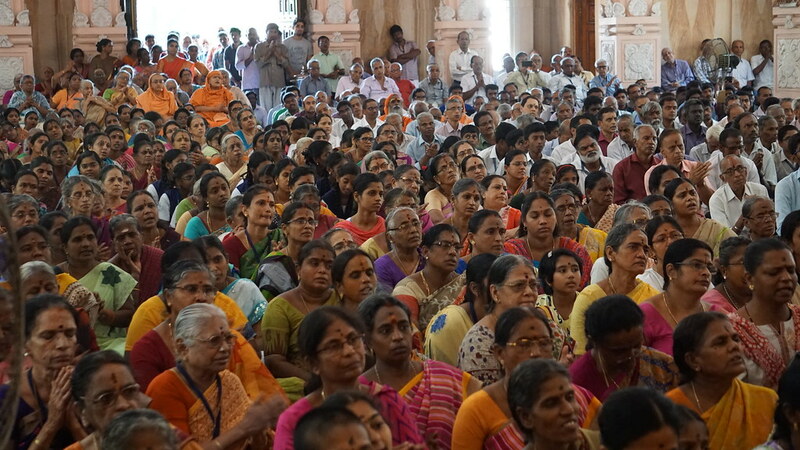 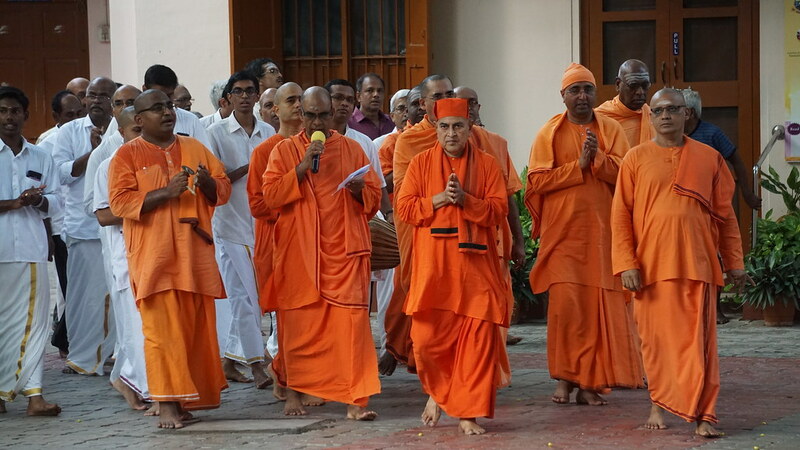 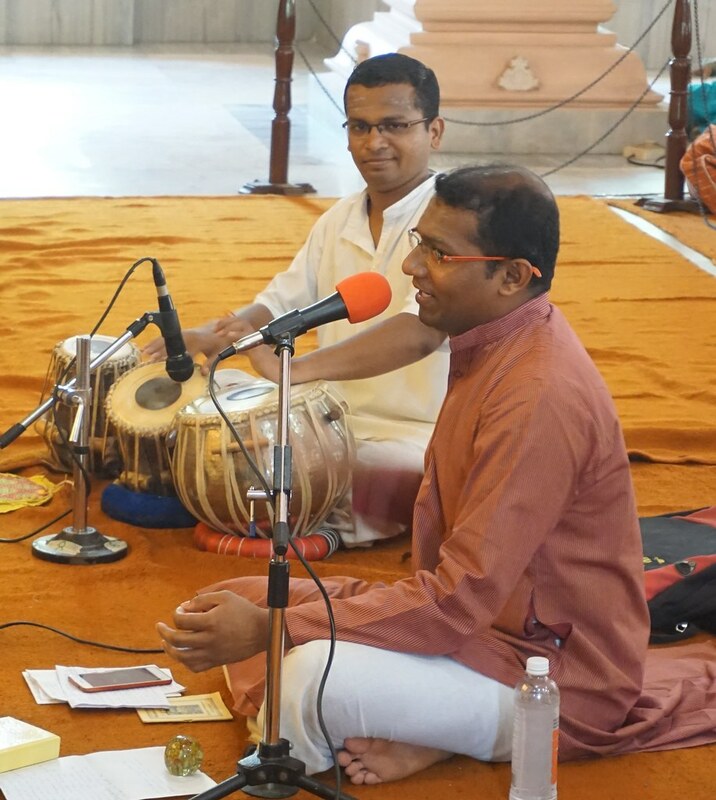 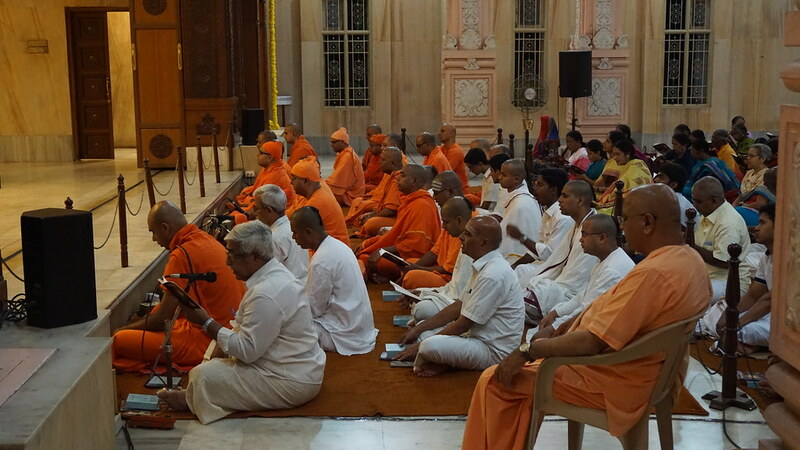 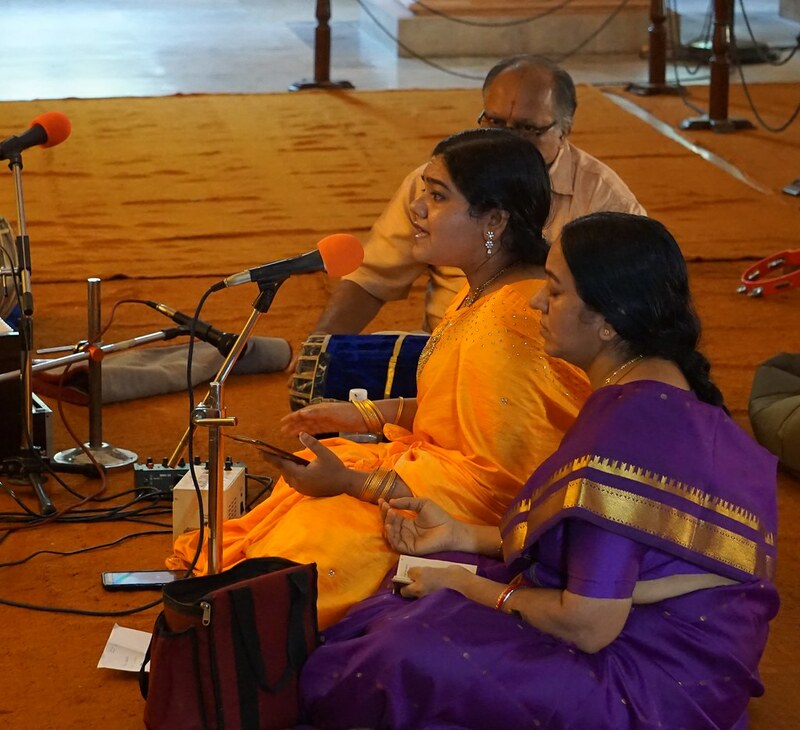 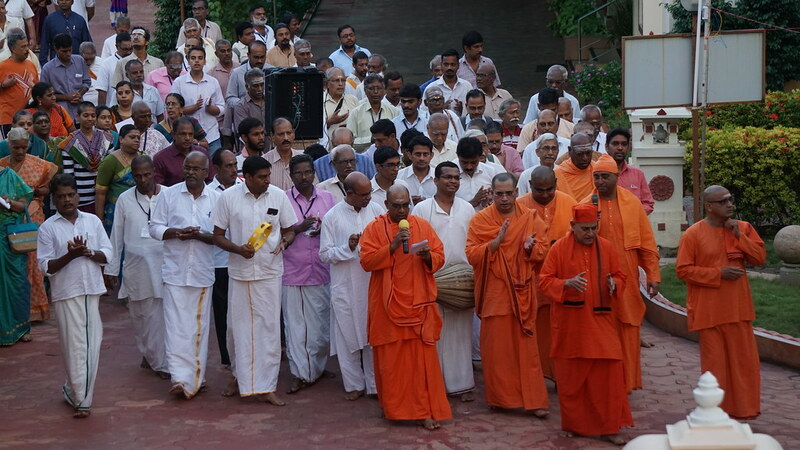 There were bhajans, chanting, Chandi parayanam during the puja. 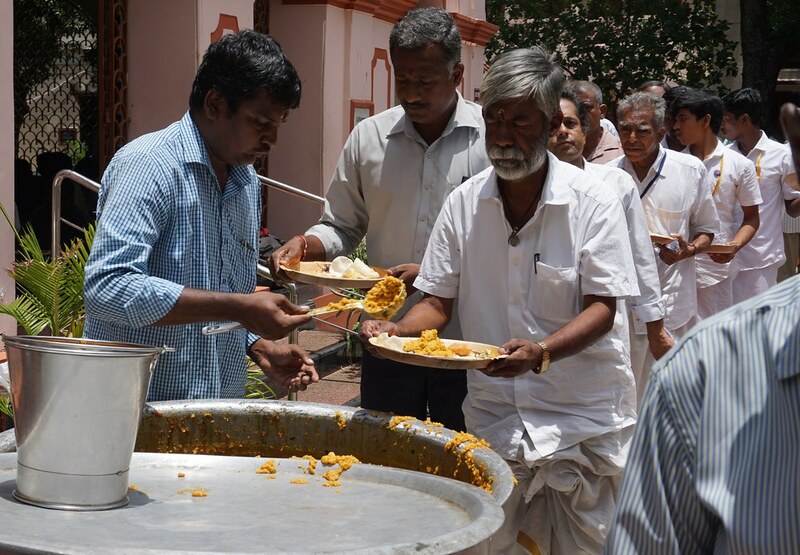 More than two thousand devotees partook prasad. 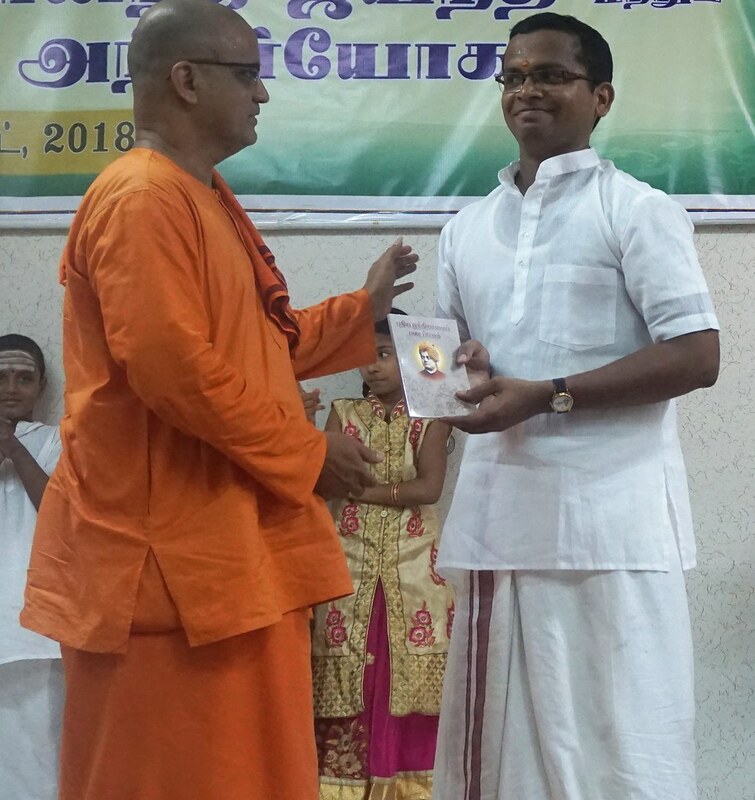 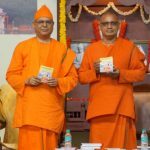 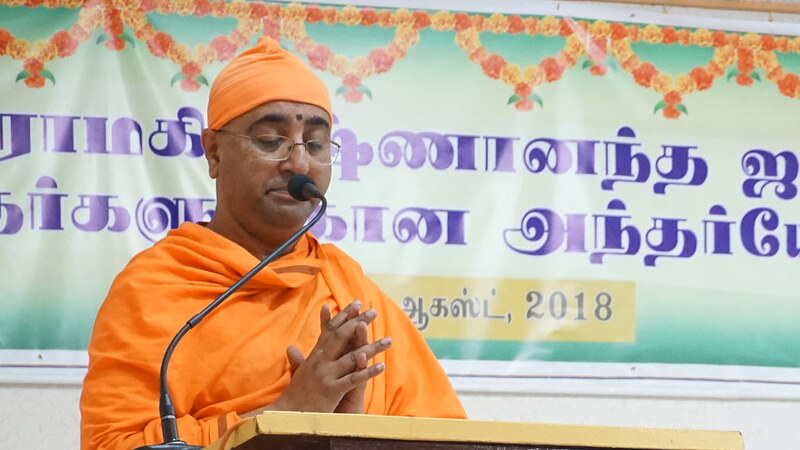 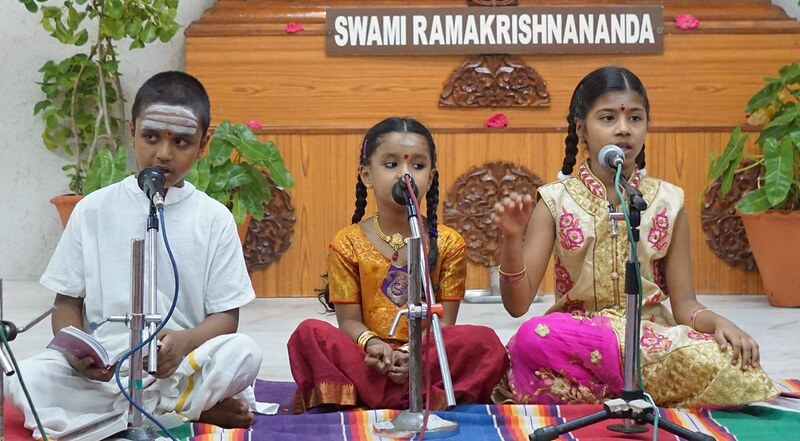 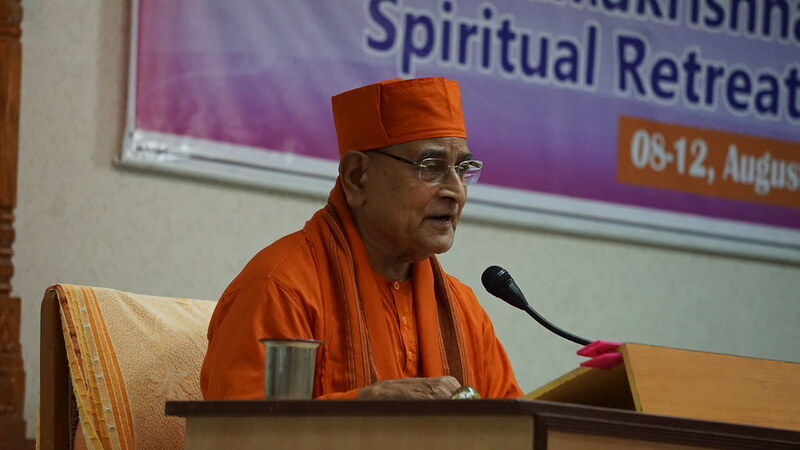 Evening, after the arati to Bhagavan Sri Ramakrishna, there were special Jayanti discourses on the “Life and Teachings of Swami Ramakrishnananda”, by Swami Atmajnananda ji Maharaj, and most revered Swami Gautamananda ji Maharaj in English and Tamil respectively.